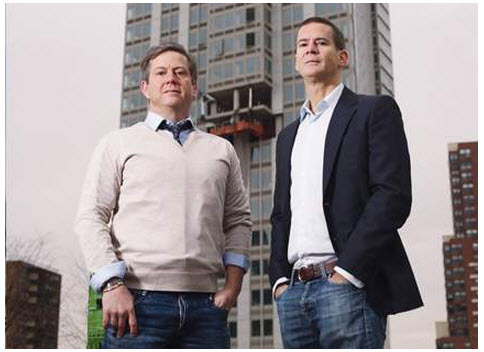 As developers go, David and Michael Barry are just about as prolific and active as anyone else in New Jersey. But that’s not because they simply finish a project and then move onto the next one. Quite the contrary — the heads of Ironstate Development are as much about building neighborhoods as they are about building a single multifamily high-rise or chic urban hotel. The Hoboken-based firm proved that once again in 2014, from opening the second piece of its mixed-use redevelopment in Harrison to breaking ground on a multiphase, three-tower project on the Jersey City waterfront. 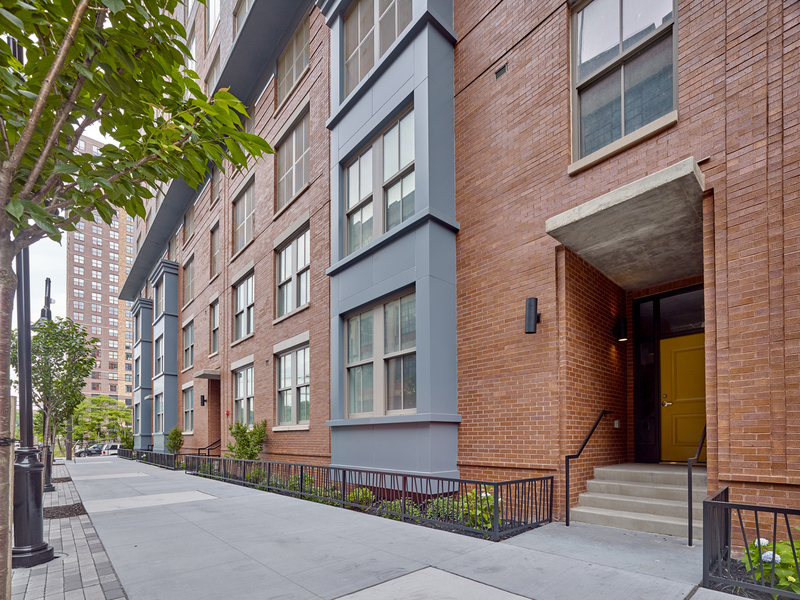 And its pipeline is as full as ever with projects in well-connected urban centers around the region — continuing the model that has helped Ironstate thrive for decades. NJBIZ sat down with firm’s principals to discuss 2014, the industry and its plans going forward.